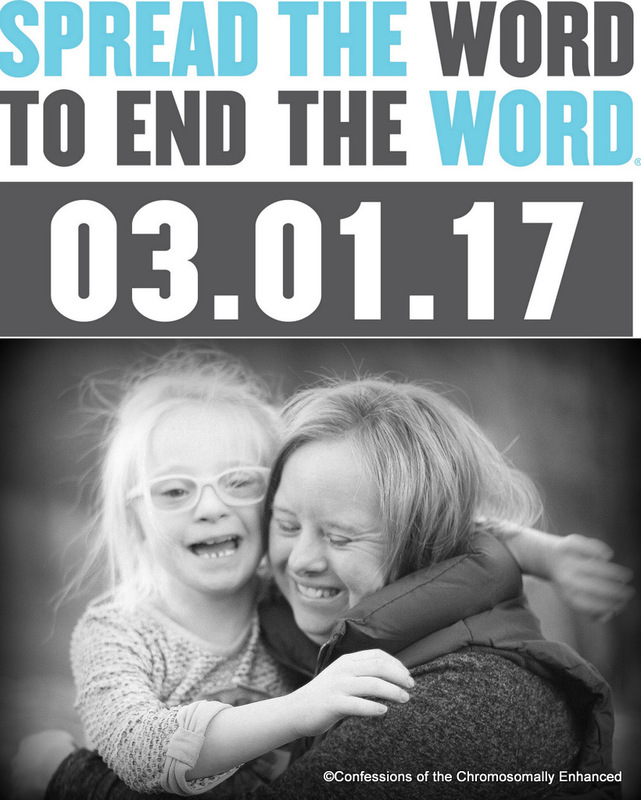 Today is "Spread the word to end the R-Word" day. When the word "retard" or "retarded" are used as slang for "stupid" or "dumb," an association is created between a person who is diagnosed with mental retardation (today, referred to as "intellectual disability") and being stupid. Even if no harm is intended to the special needs population, using the "R-word" reinforces hurtful stereotypes that individuals with developmental delays are less valued members of humanity. That's why today, the special needs community comes together to ask you to take the pledge to show respect to everyone by removing the "r-word" from your vocabulary. Ask your friends to do the same. 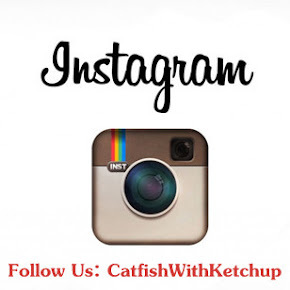 If you need some tools for how to initiate the conversation, click HERE. Do it for Leanne. Do it for Josie.